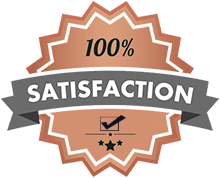 The company's team of experts provides you with garage door services that can install the garage door you choose. The options available for both commercial and residential customers are both affordable and stylish. The doors that we have are specifically designed to give you the protection that you need from all conditions and are weatherproof specifically to keep out the rain, the snow, and the wind. 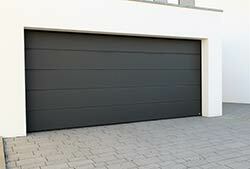 There are many different types of garage doors that are available. HighTech Garage Doors has an excellent reputation for installing your garage door and give you the top-level service that you want at a price you can afford. HighTech Garage Doors professionals work with you directly. 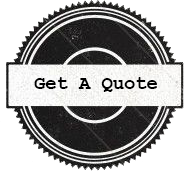 They are both knowledgeable and highly skilled in every aspect of garage door installation. We are looking to enhance both your comfort and your safety by providing you with a wide array of garage door. If necessary we can provide you with battery systems as a backup to your current system and install automatic motion sensors that will alert you whenever car approaches. HighTech Garage Doors has served the needs of businesses and homes in this Staten Island, NY for many years. We are available locally and on a mobile basis, with fully equipped units that meet you at your place of business or in your home. HighTech Garage Doors provides you with the service you need for your garage door. Our mobile units are equipped with all of the equipment, tools and technology needed to perform any type of repair or maintenance job as well as install the garage door for you on the spot.